SNAFU! : That's a whole lot of plates on that M1A2...pic via General Dynamics. That's a whole lot of plates on that M1A2...pic via General Dynamics. I have no idea what's with those plates they have welded onto the sides of this vehicle. 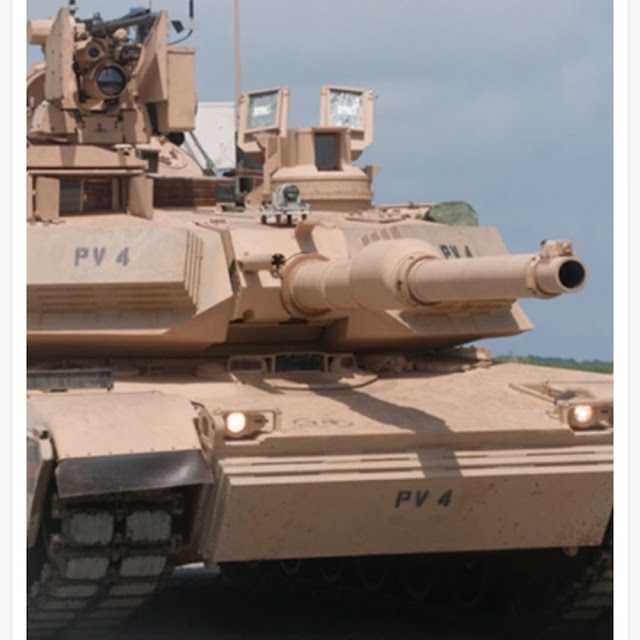 GD is saying they just got a contract to upgrade the Abrams so maybe it's gonna get some new armor?